Invite luck in your life by wearing this splendid figa charm pendant made from green aventurine. The gemstone is known to boost one's chances in any situation in your life. 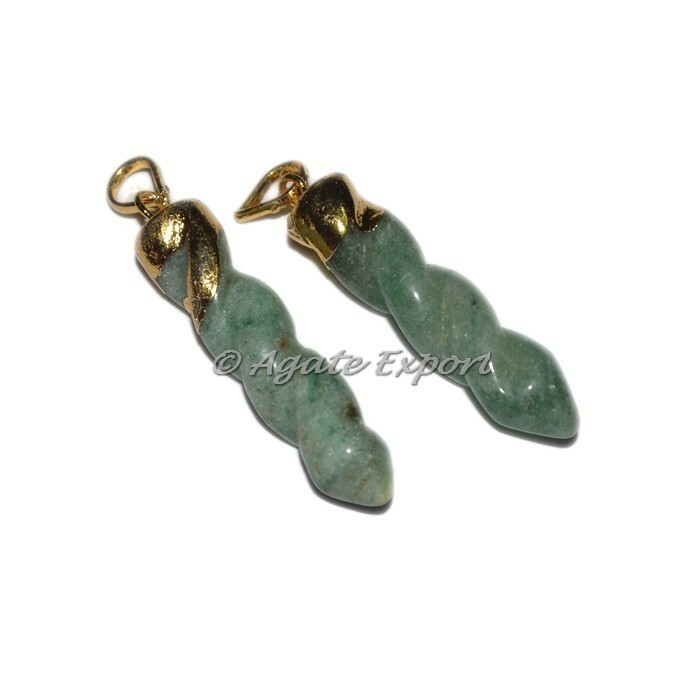 Green Aventurine is thought to be the luckiest of all crystals when it comes to manifesting your dreams and turning the odds in your favor. For any special order contact us today.